Glen Holt’s article ‘Getting Beyond the Pain’ assessing the impact of funding cuts on US libraries and suggests ways in which these libraries need to adapt to not only retain efficiency with less money, but also to maintain their relevance in an ever-evolving information age. Holt points out that, ‘the point is simple: unless yearly income is rising faster than inflation, the library’s annual spending power erodes precipitously. When any political leader starts talking about “stable budgets,libraries need to watch out for real-dollar income declines”. Added to this problem of placing the library within an quantitive socio-economic framework, is the fact that the ALA have adopted a strategy in which they treat the funding of public libraries as local matter. He suggests that “he most important thing is making sure that your community is aware of the library and what the library can do”. In this sense Holt argues that libraries need to improve the ways in which they communicate their funding needs and their benefits to communities and society. I have no doubt that there is a lot of waste within public libraries, but there is also a great deal of potential. There is no doubt that libraries need to become more connected to a global economic and information framework and they can do so by connecting more directly to national and university library services, as well as partnering with information services abroad. A promotion and move towards Open Access can also open up new avenues for libraries to pursue. However, for now I would like to focus briefly on a principle borrowed from agriculture that could be applied to how libraries operate within a local community. These communities may not now be willing to give financial support to libraries through public funding bodies, but they should be encouraged to contribute in other ways. I believe permaculture practices can be applied to libraries in order to find ways of becoming more efficient, saving money, and also involving the community more. 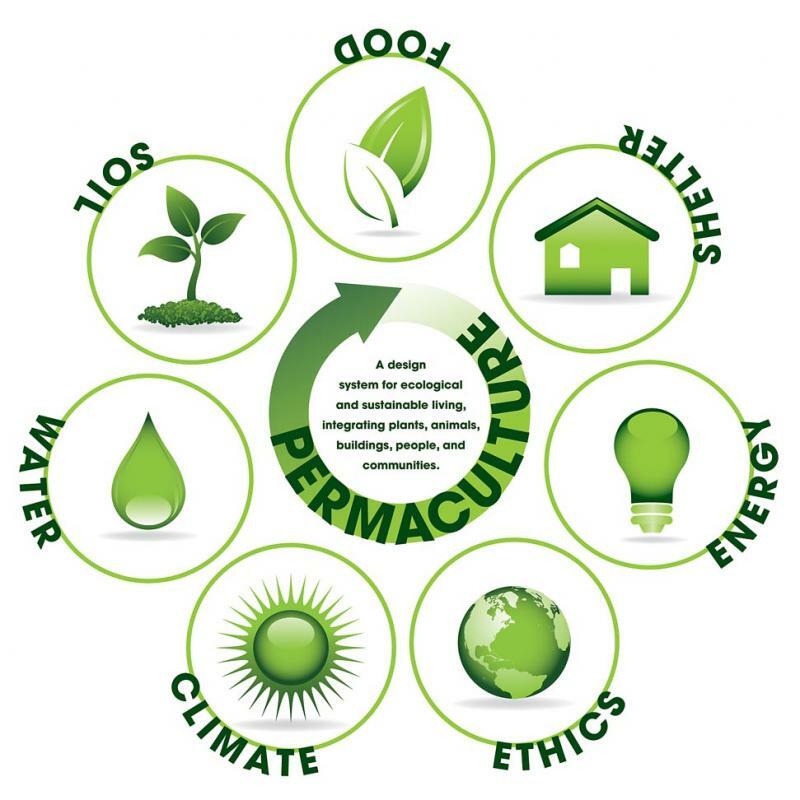 Permaculture originated as an agricultural movement that promoted permanent agriculture practices by mimicking nature. In nature, nothing is given away for free and wasted. What you have, on every level, is a kind of energy exchange. Patrons in libraries are not customers in a traditional sense in that they pay for the service through their taxes. However, at times when people are not willing to fund a library, they may be willing to contribute to the library community by giving up their time and skills in exchange for services. This principle is at the heart of permaculture in that rather than providing books for free, patrons exchange time and skills for the services. Basic services could be run in this way freeing up time for librarians to do more specialised work. It creates a stronger sense of community spirit and brings the library firmly to the centre of community.